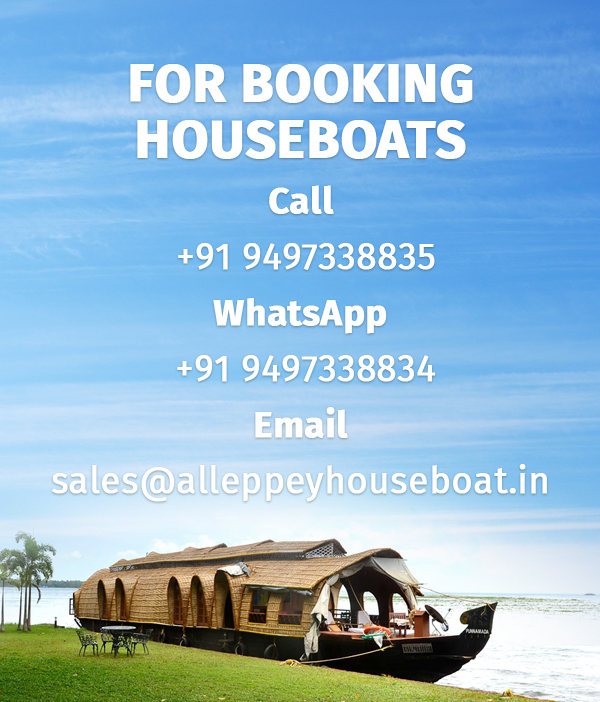 We classified the houseboats in Kerala Alleppey into three category, Deluxe, Premium & Luxury. In each segment houseboats are available from one bedroom to 8 bedrooms. Houseboat tariff in Alleppey, Kerala depends on the service quality, season, holidays, and availability.